With a history dating back to pre-Revolutionary times, New Brunswick is now a vibrant city of more than 50,000 residents and many more visitors, Rutgers University students, and workers. This is a community with richly diverse neighborhoods, a bustling downtown, and an innovative and popular cultural arts center. In the 15-block downtown area, nearly 50 restaurants compete for your palate, while arts events are around every corner. 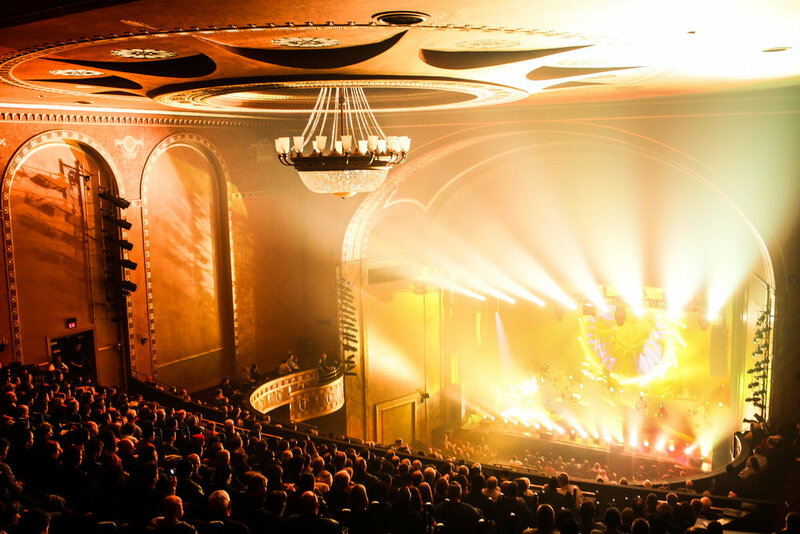 This 1800-seat venue is credited as a major factor in New Brunswick's return to economic vitality. State offers international orchestras, Broadway musicals, world-class dance, stand-up comedy, children's theater, world music, and more -- annually attracting some 200,000 patrons. George Street is one of the state's preeminent professional theatres committed to the production of new and established plays. The Playhouse presents an acclaimed mainstage season while providing an artistic home for established and emerging theatre artists. Zimmerli Art Museum at Rutgers is one of the largest and most distinguished university-based museums in the country. It collects, preserves, researches, and exhibits world-class works of art to provide the university community and diverse audiences with direct experience of the visual arts. American Repertory Ballet (ARB) is a classical and contemporary ballet company committed to presenting ballets from the 19th and 20th century alongside new and existing works by choreographers from today. ARB's dancers are known for their versatility and powerful artistry under the artistic leadership of Douglas Martin. Crossroads Theatre Company, recipient of the 1999 Tony Award for Outstanding Regional Theatre in the United States, is the nation's premiere African American theater. Since its founding, Crossroads has produced more than 100 works, many of which were premiere productions by African and African American artists. 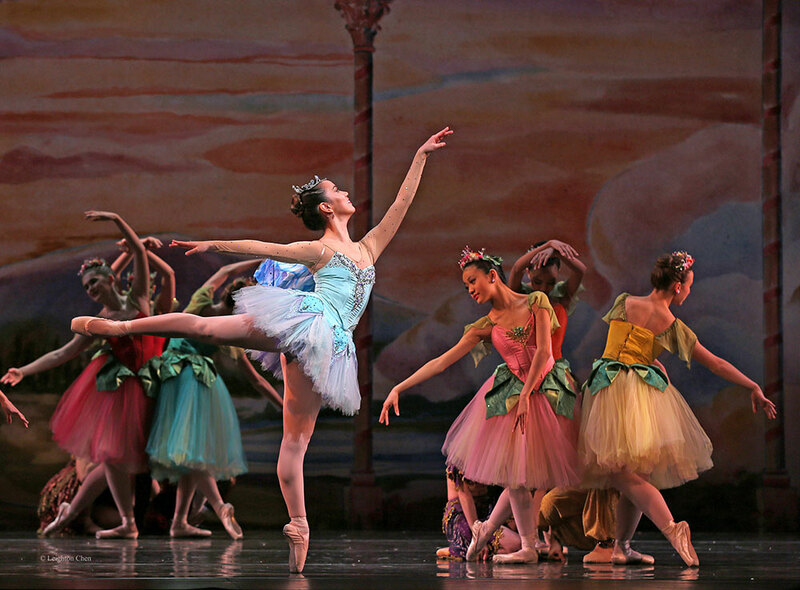 Mason Gross School of the Arts features more than 500 performances and exhibitions annually. Look for world premieres, appearances by international guest artists, experimental art shows, and performances by up-and-coming musicians, actors and dancers -- all at an affordable ticket price, or, better yet, for free. When visiting New Brunswick, enjoy your stay at one of the many available hotels or inns. Whether it's fine dining, fresh seafood, or bar bites, New Brunswick offers options for every taste.